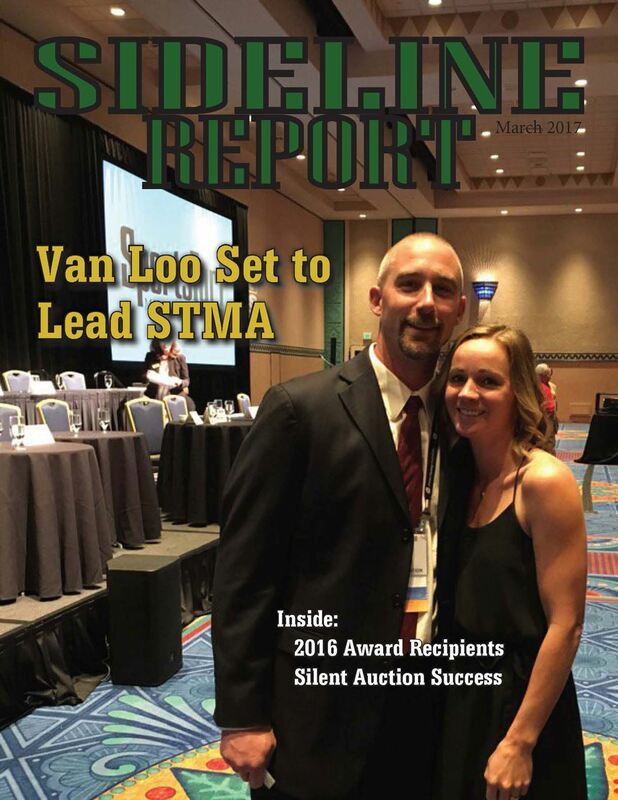 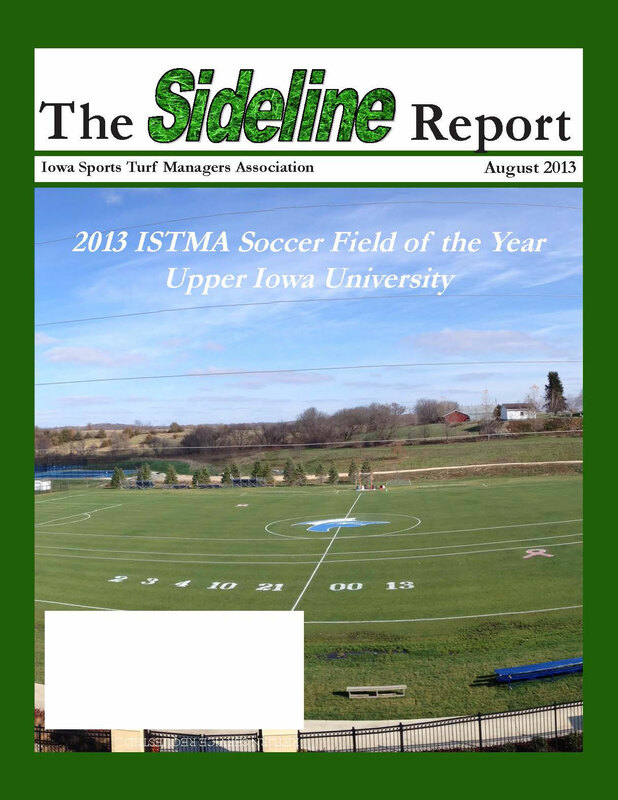 The ISTMA encourages its members to submit articles, pictures and interesting content for the Sideline Report. 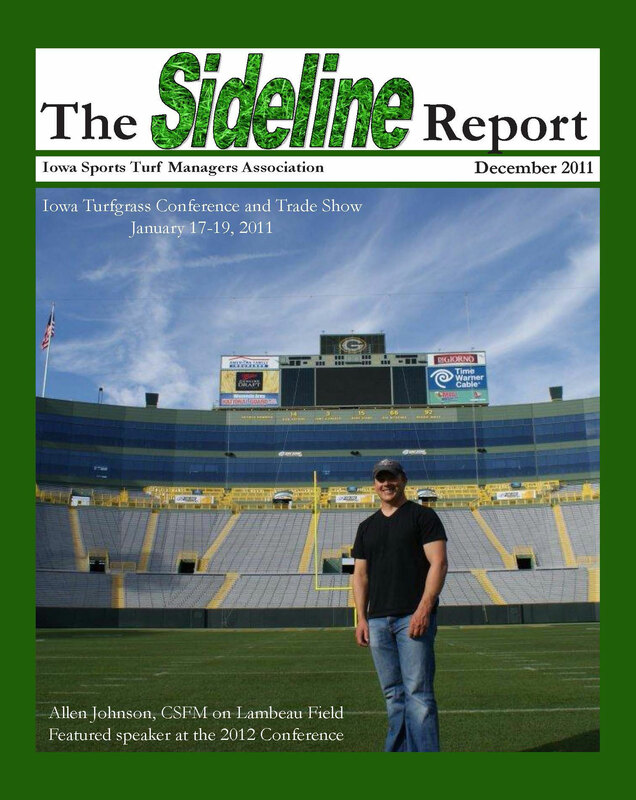 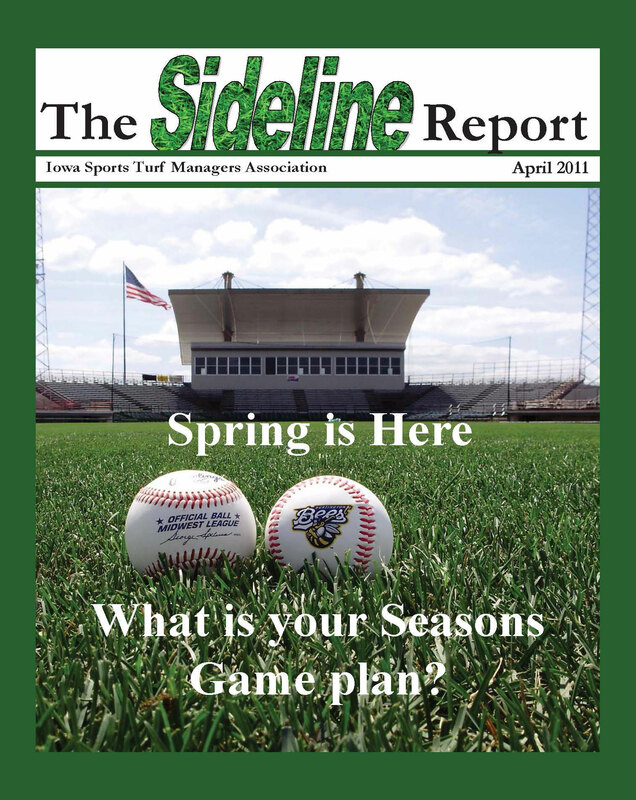 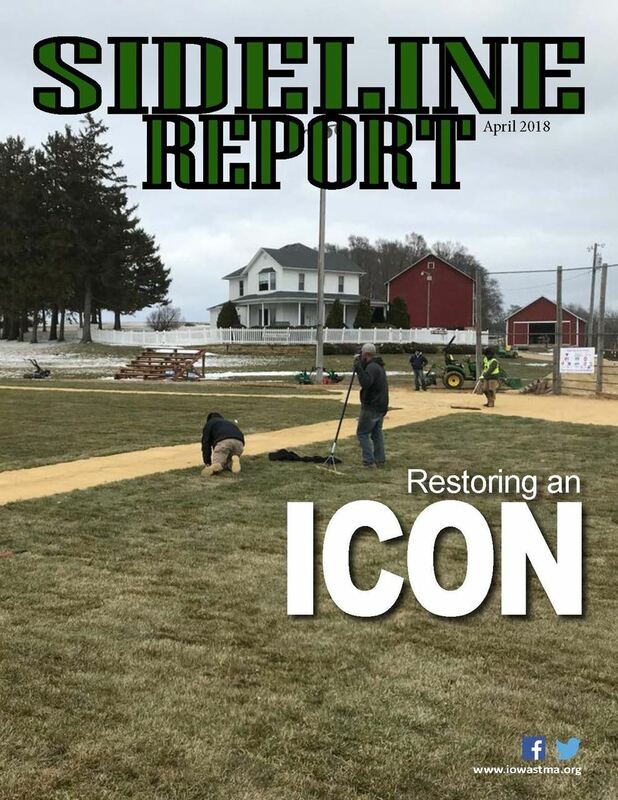 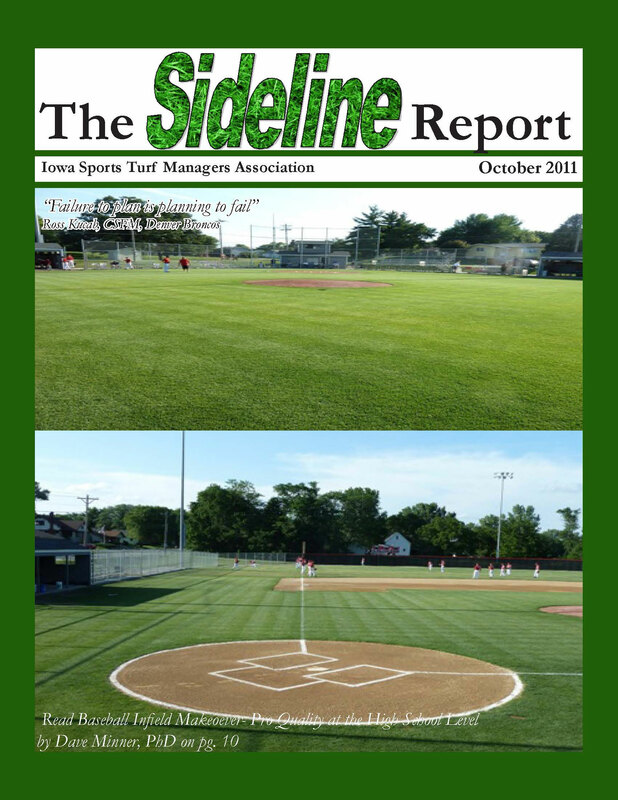 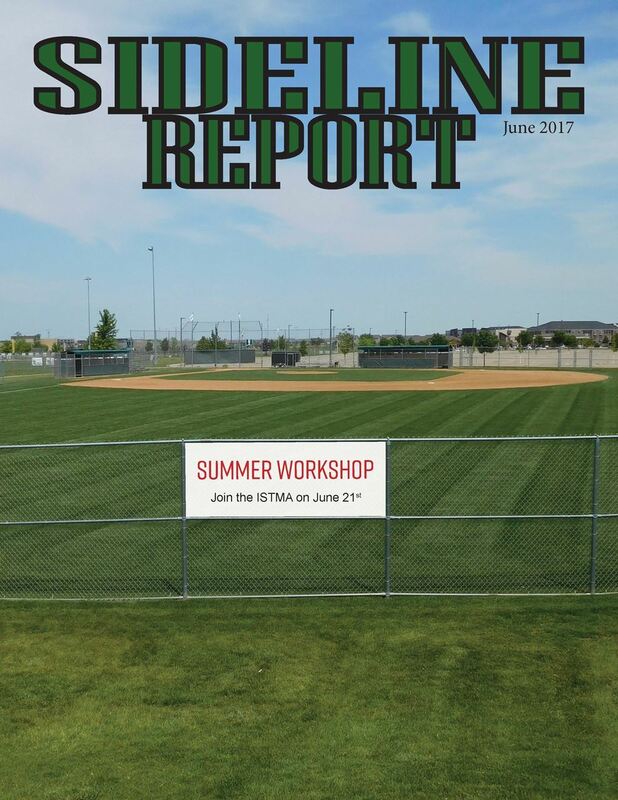 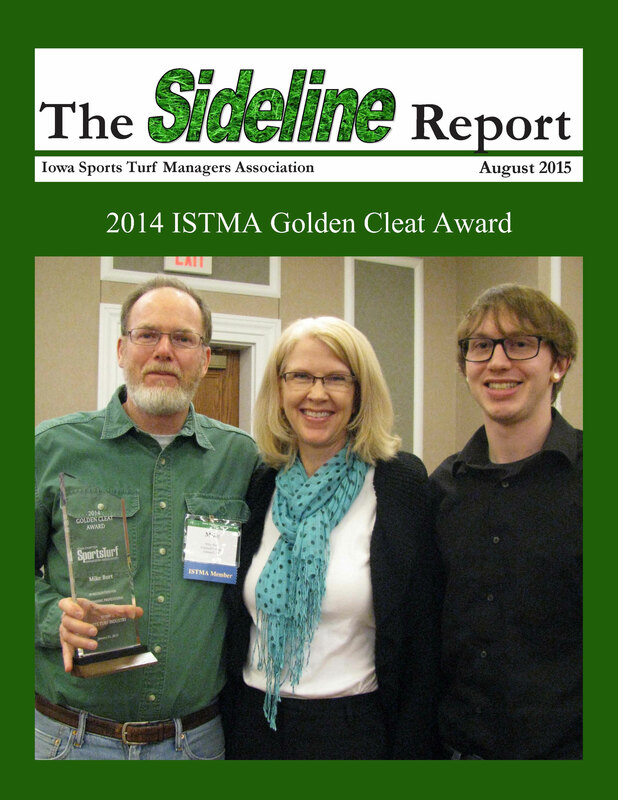 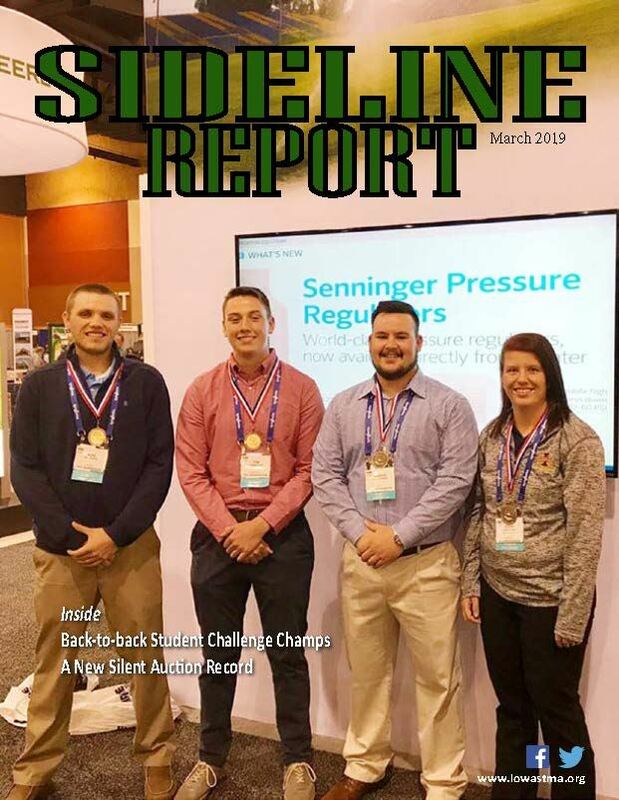 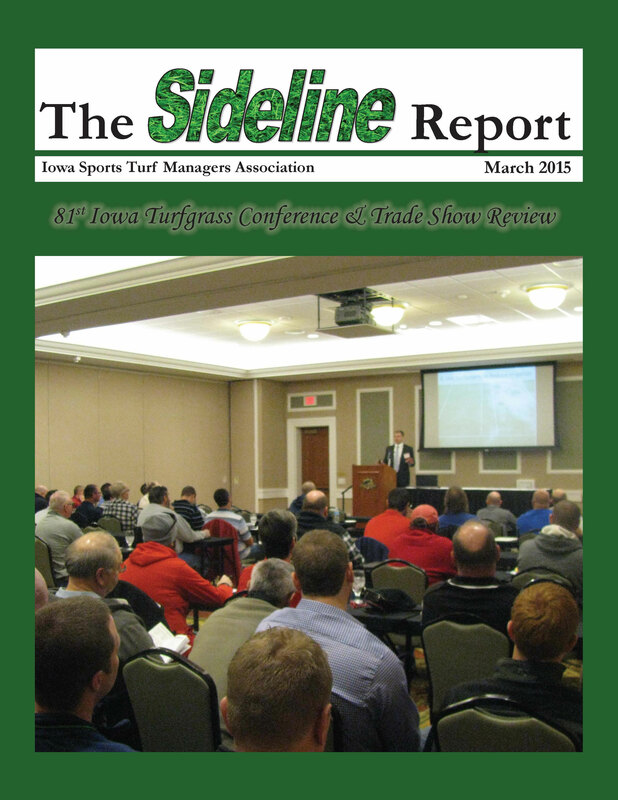 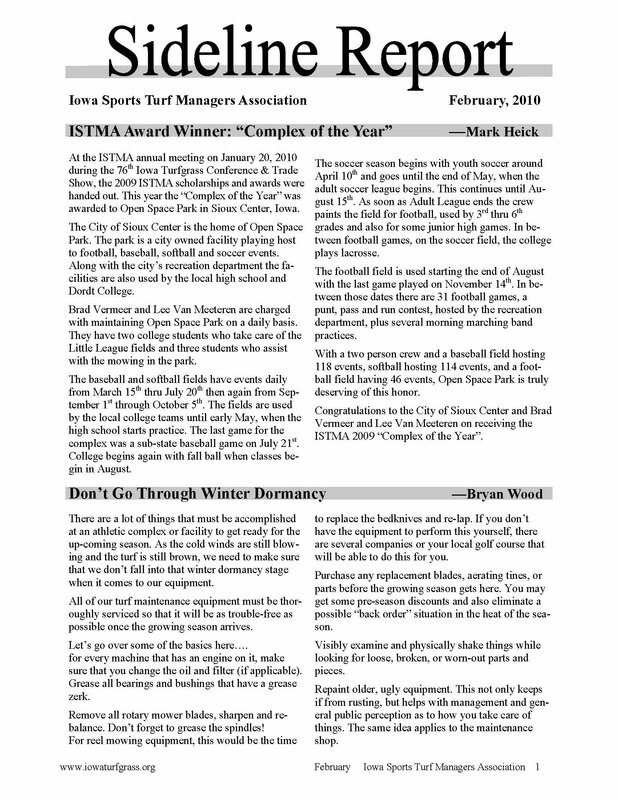 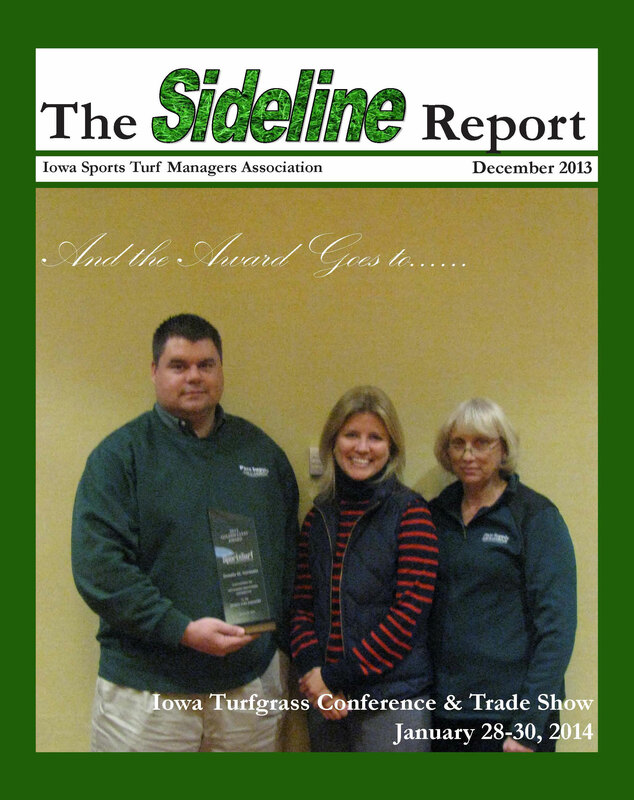 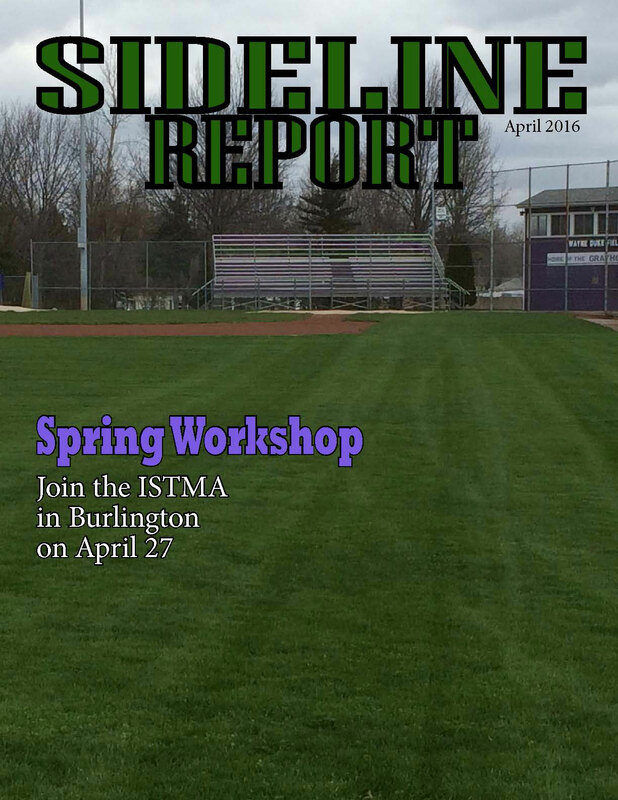 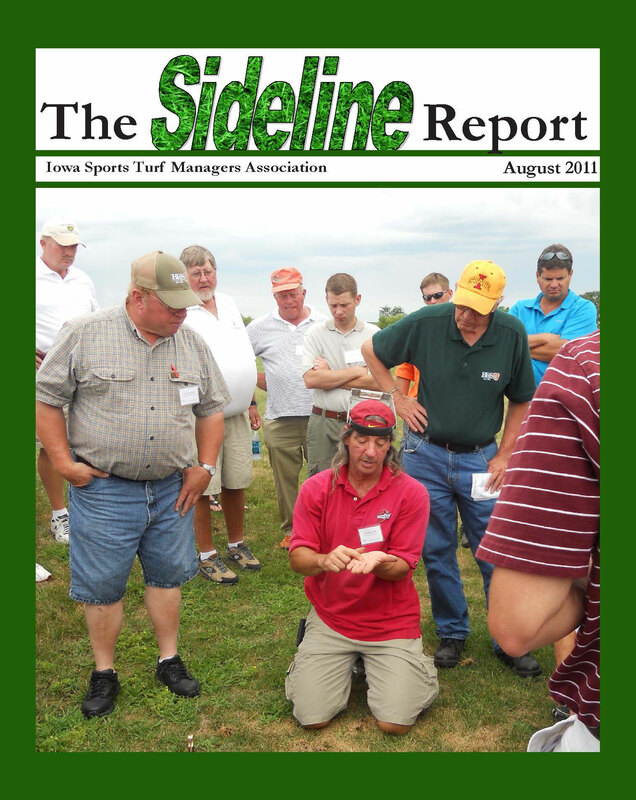 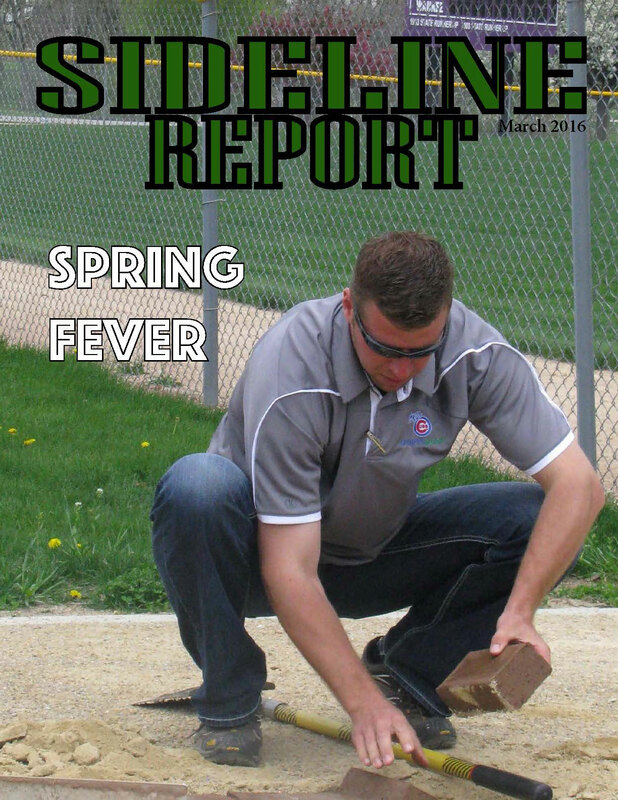 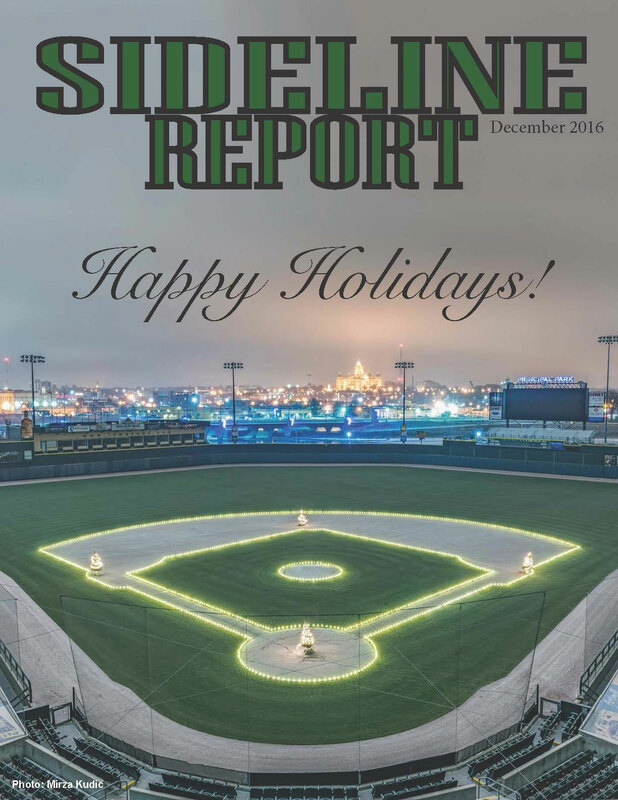 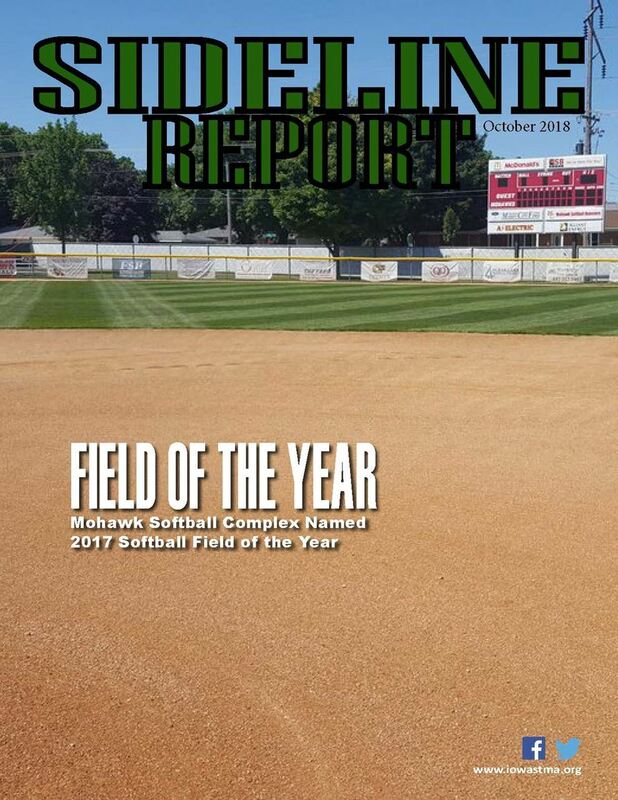 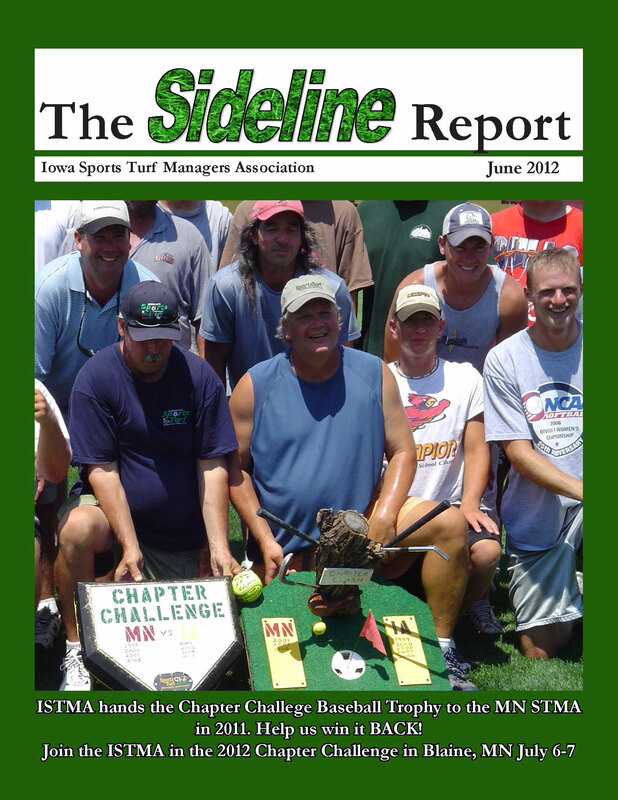 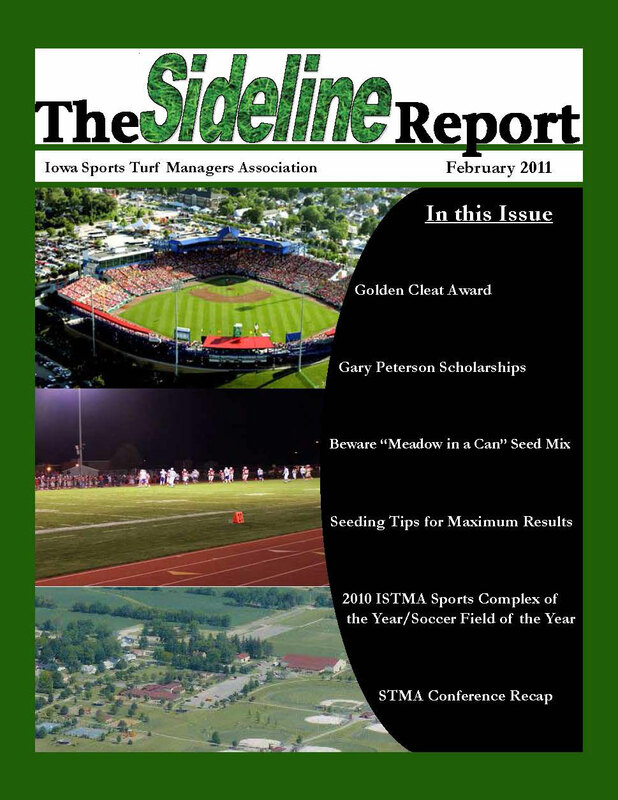 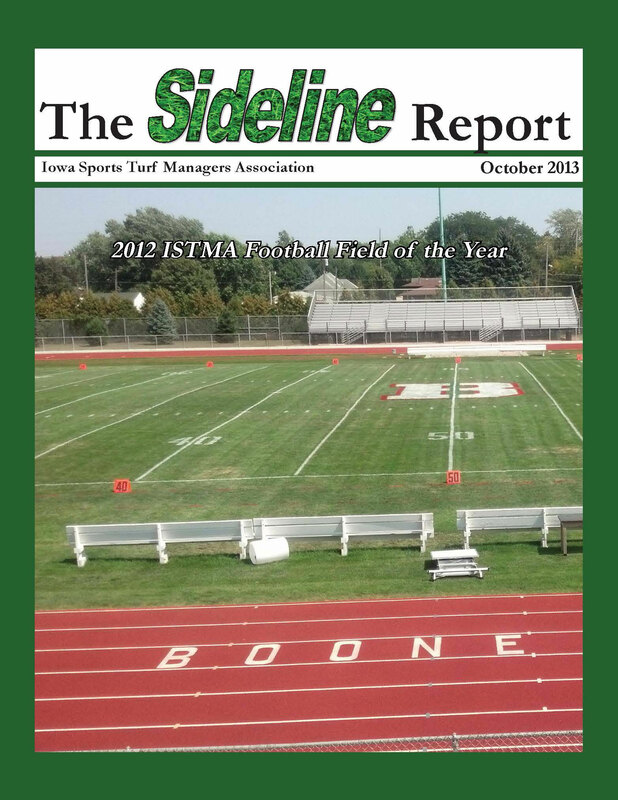 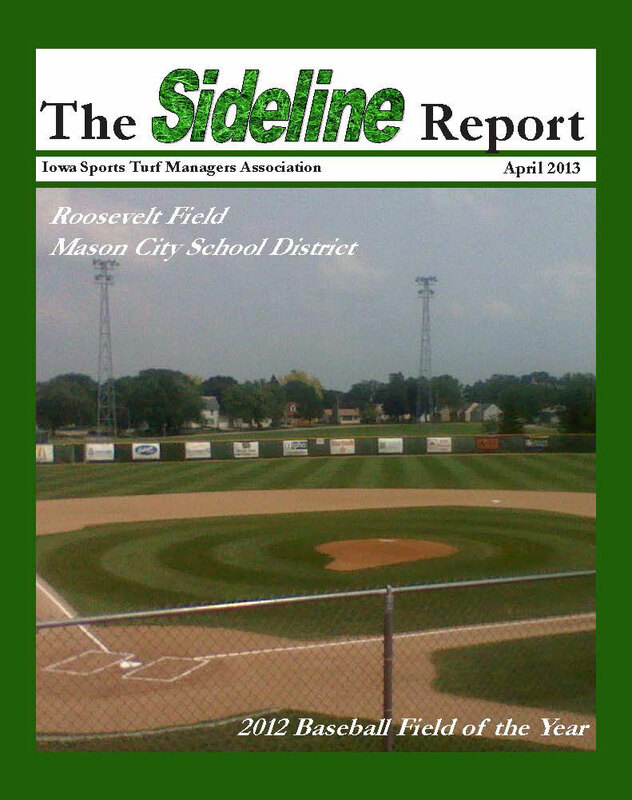 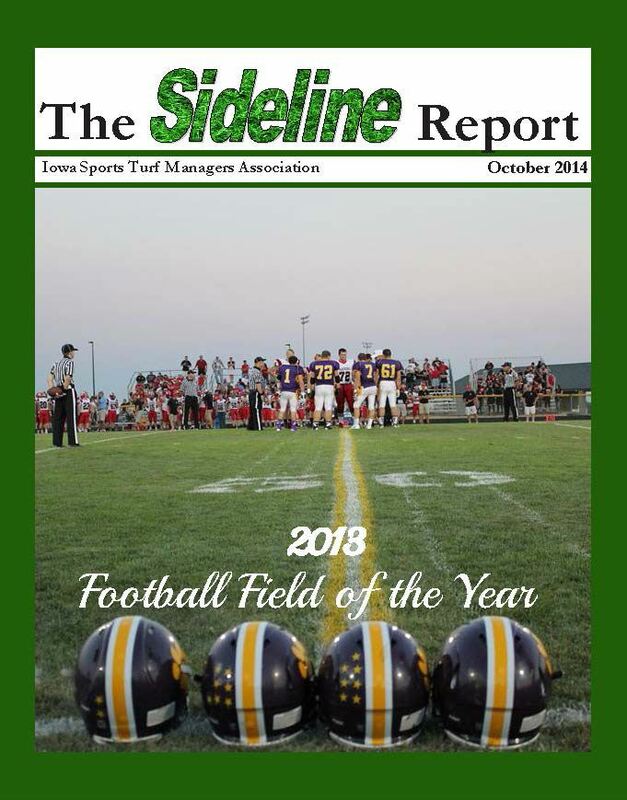 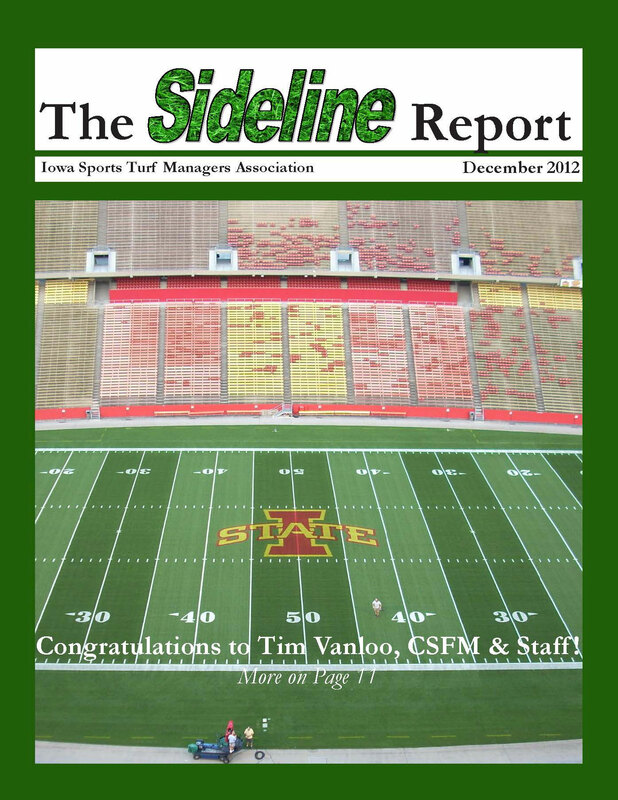 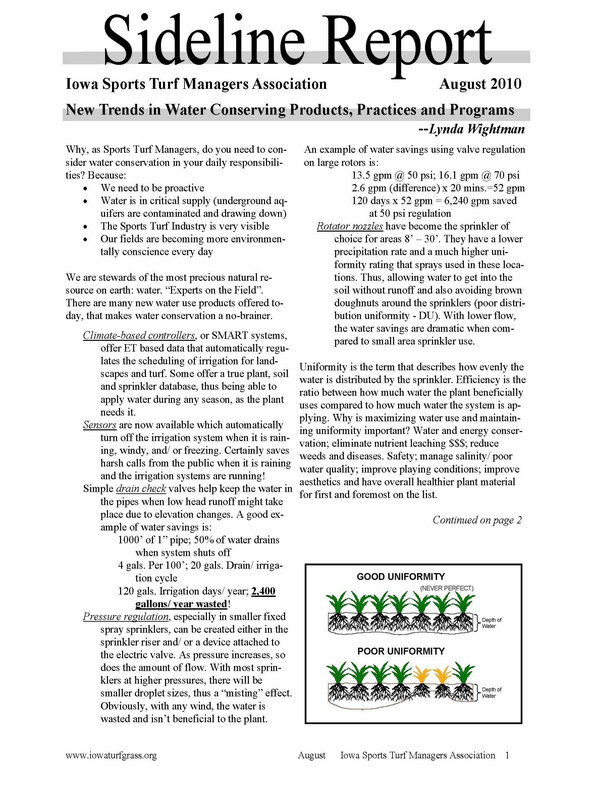 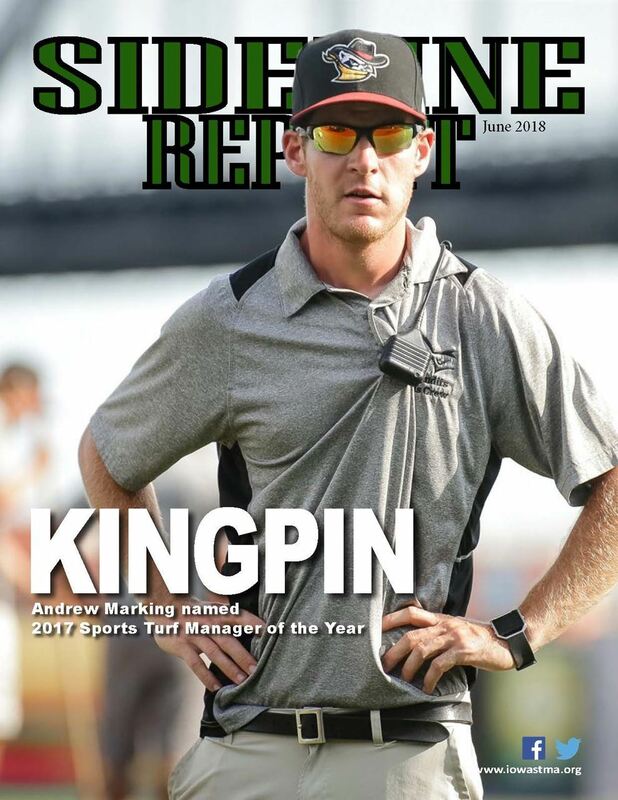 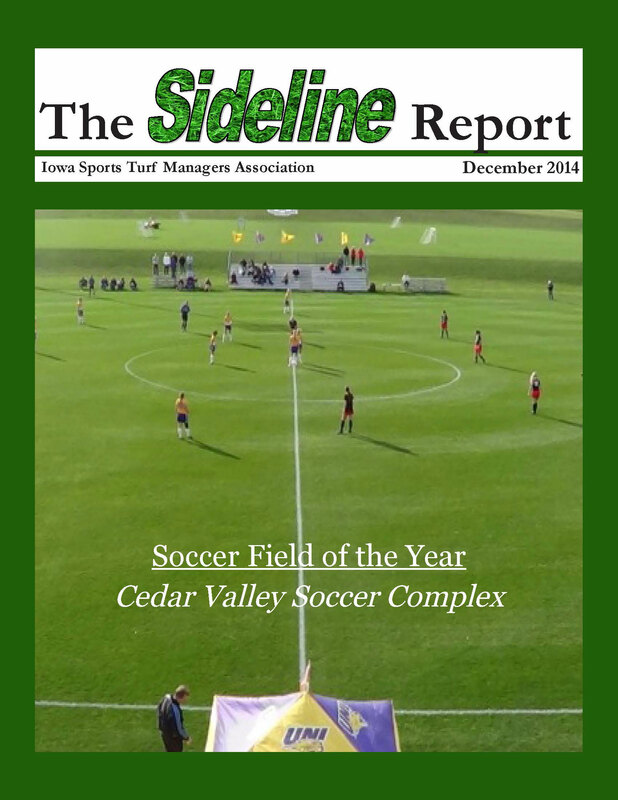 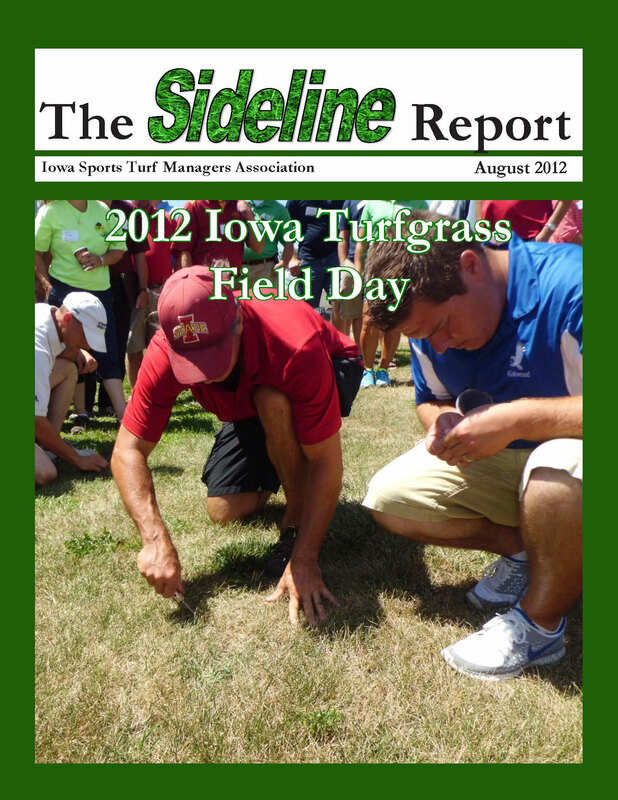 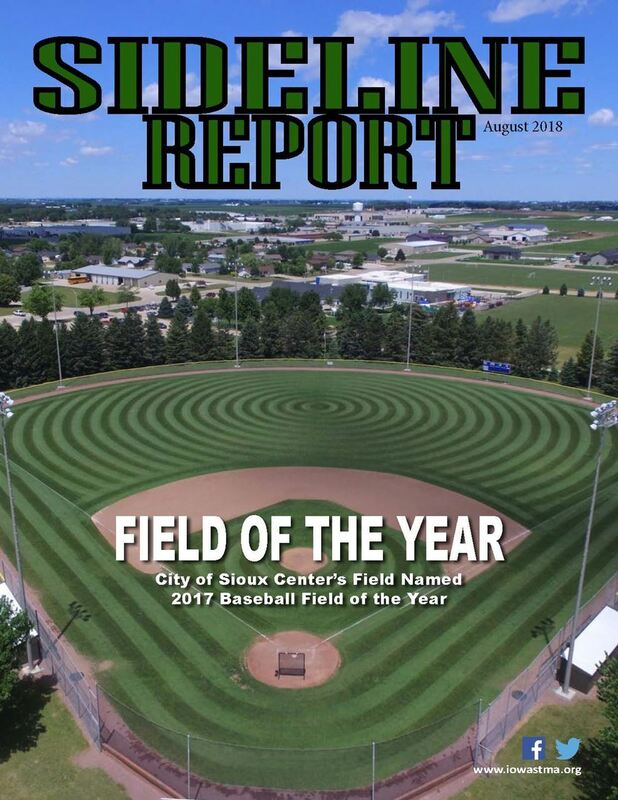 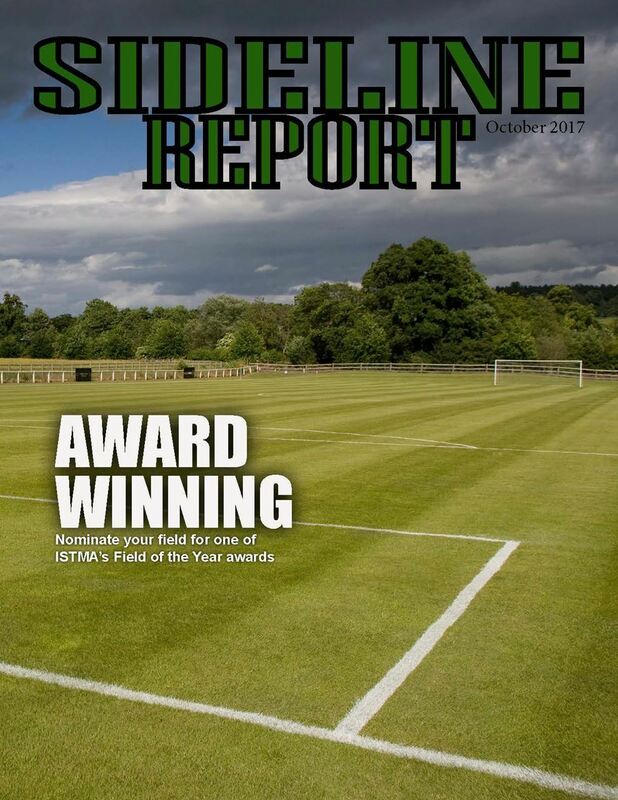 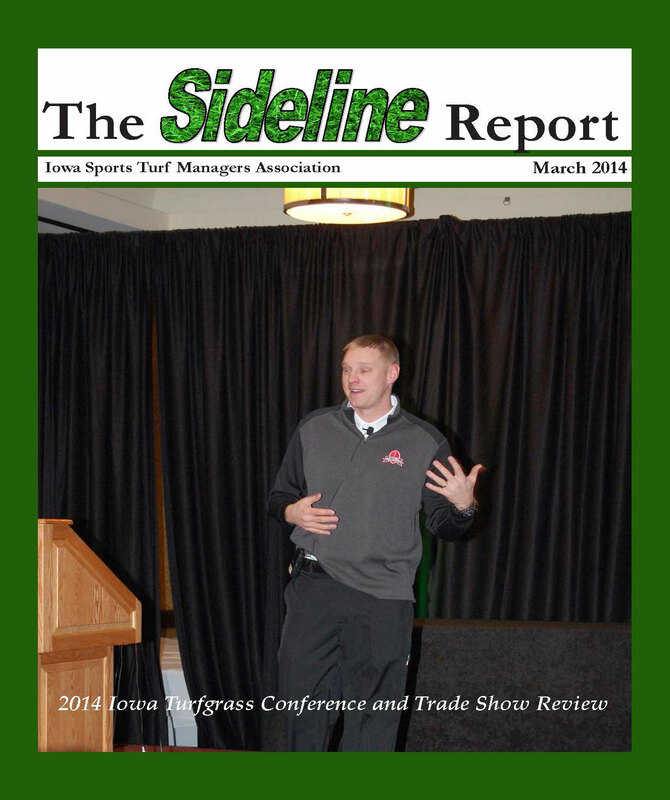 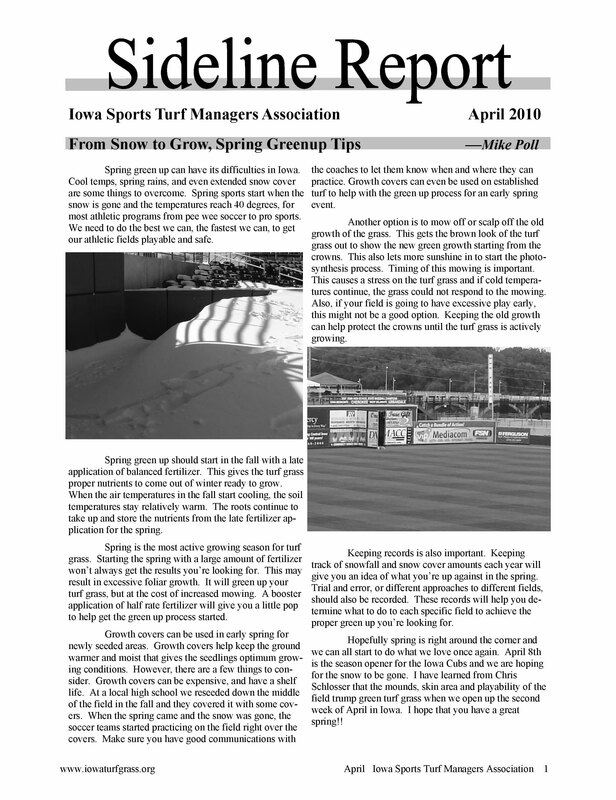 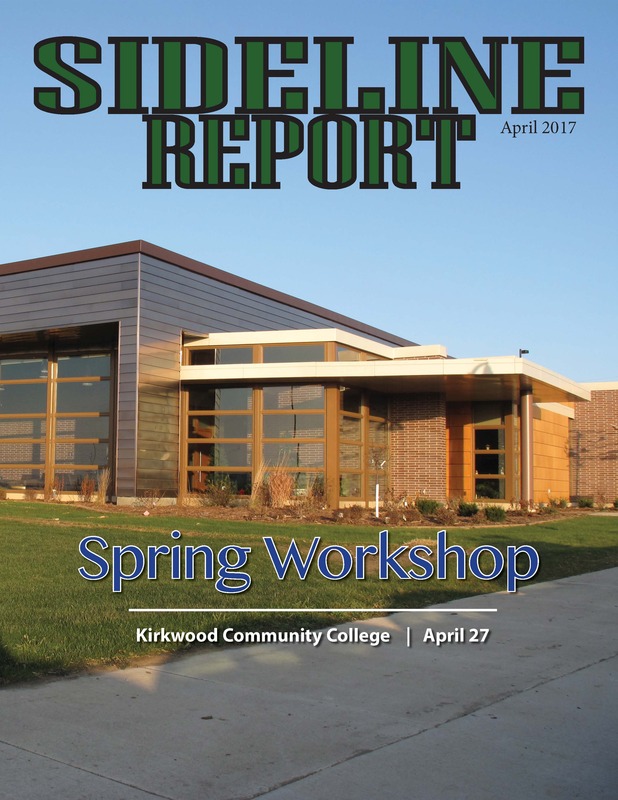 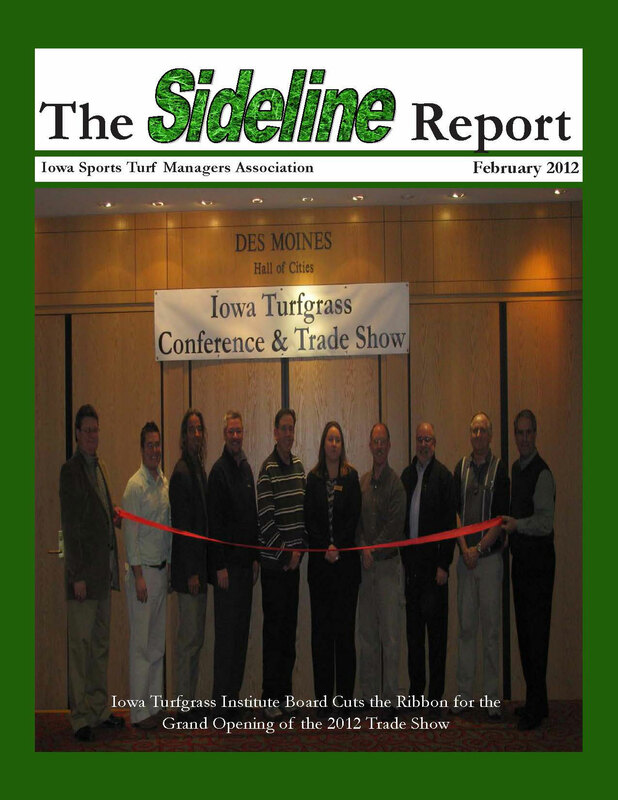 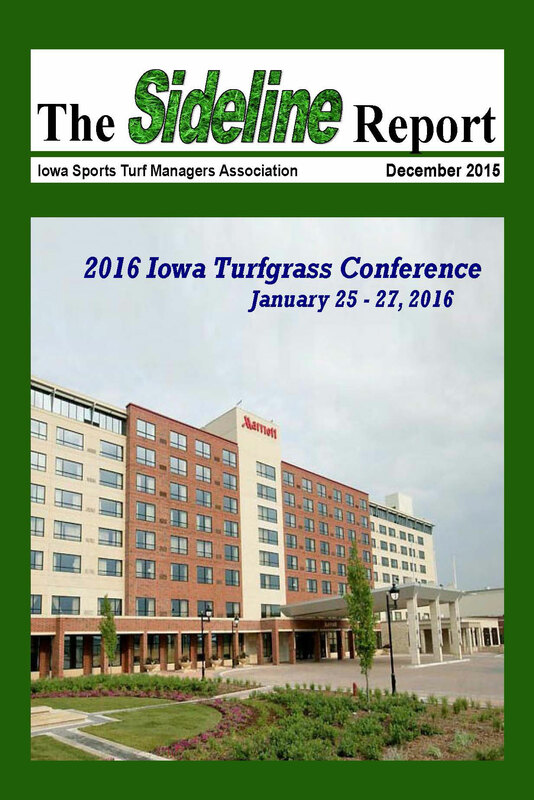 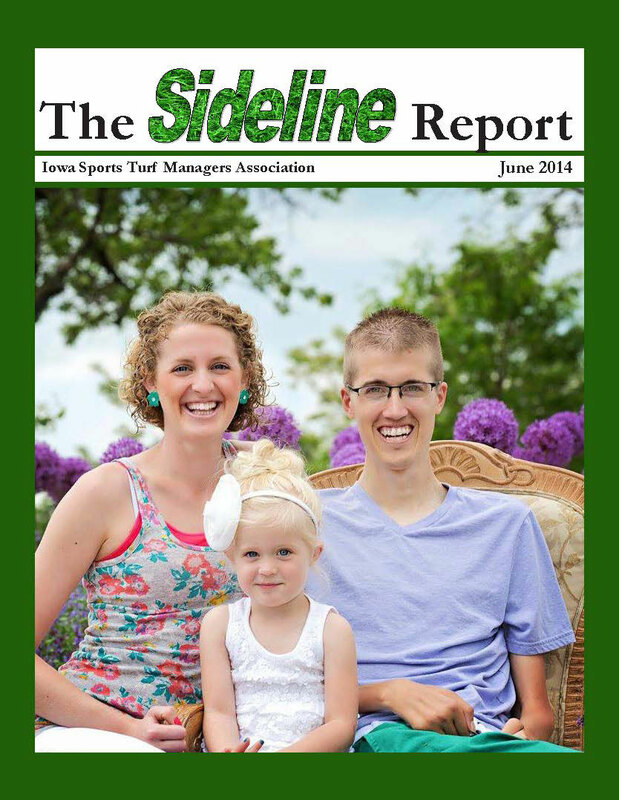 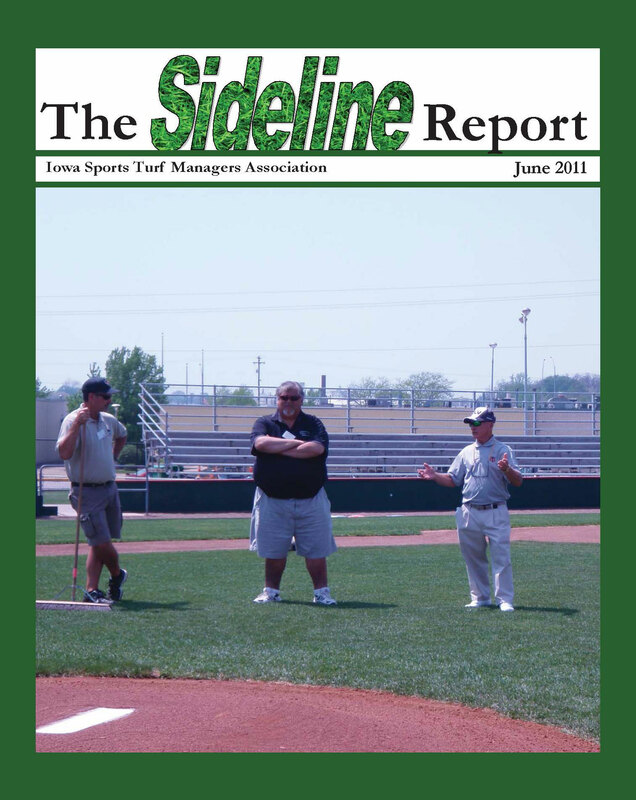 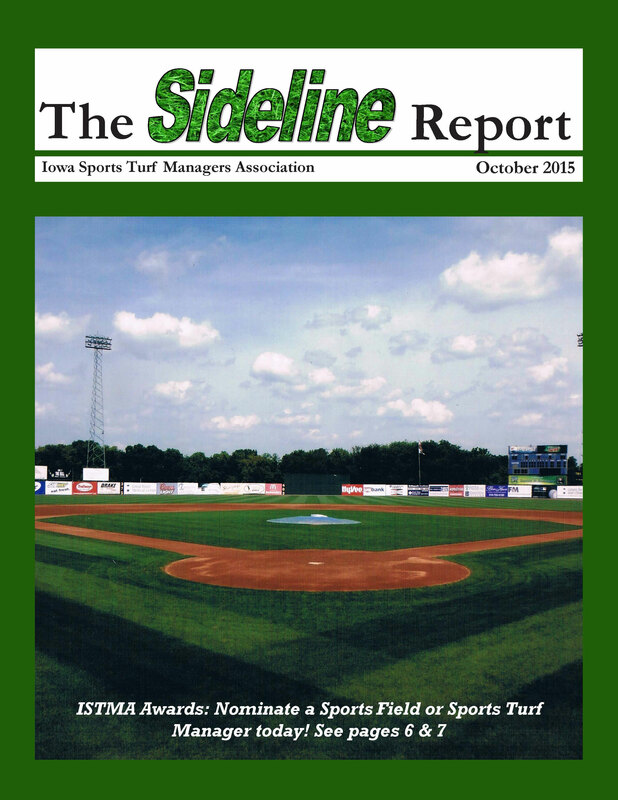 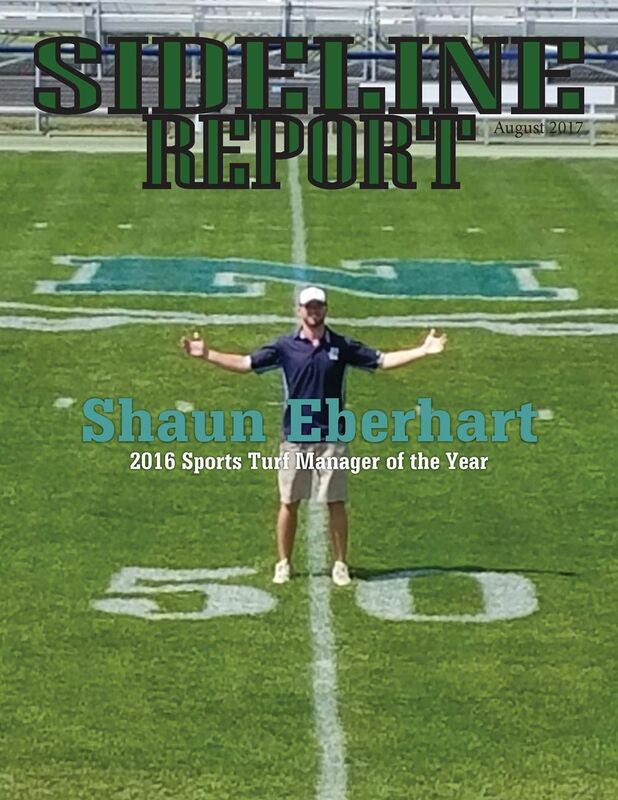 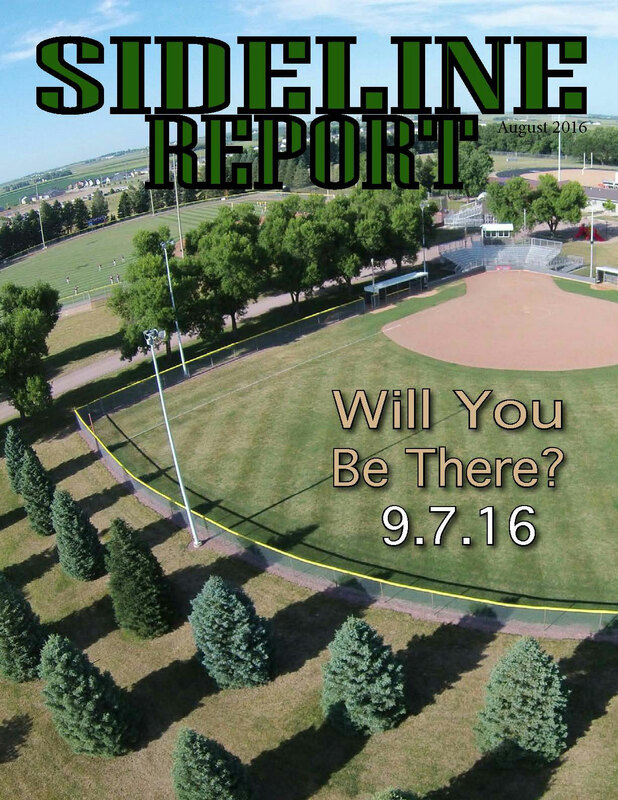 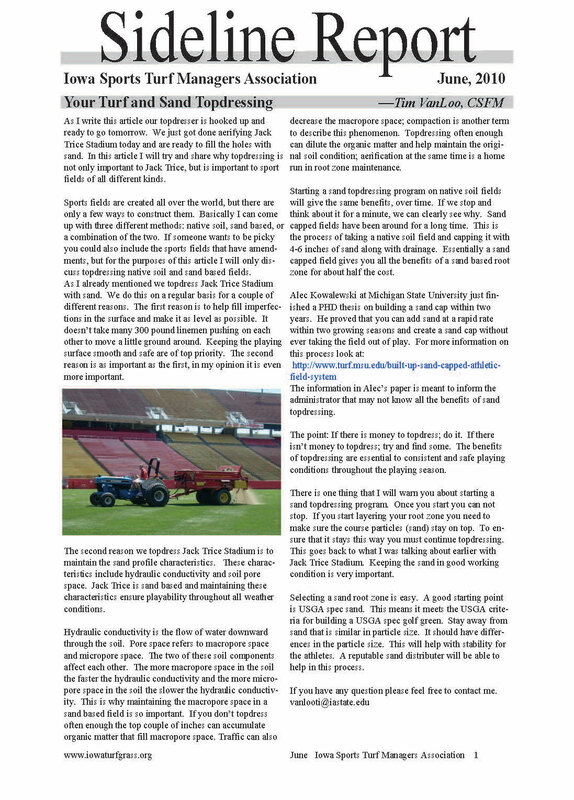 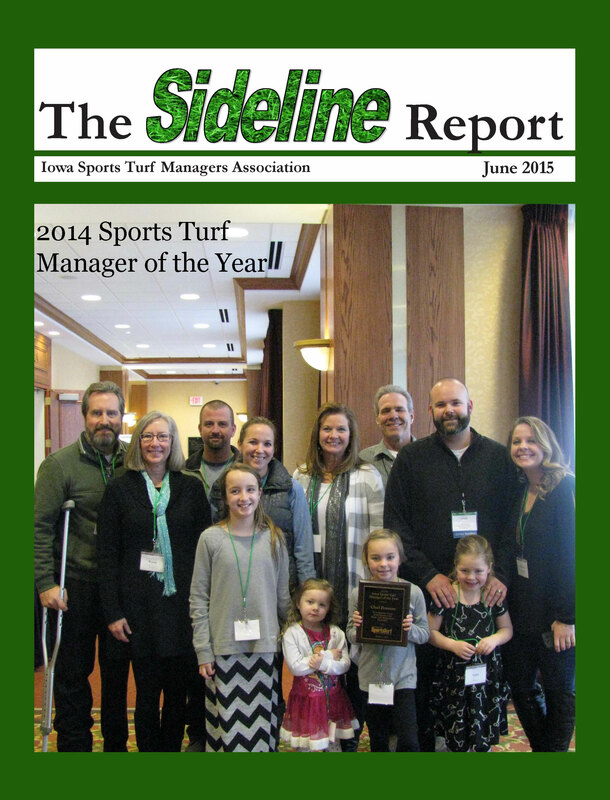 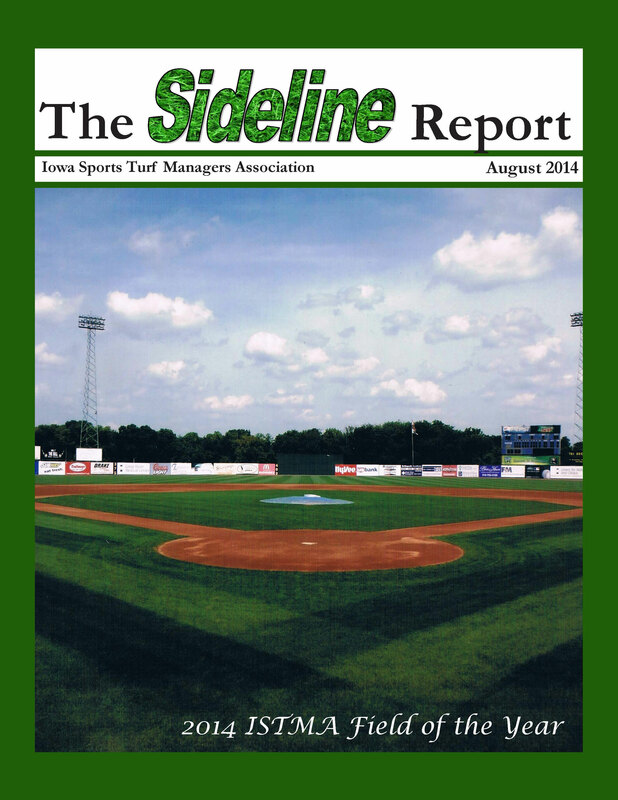 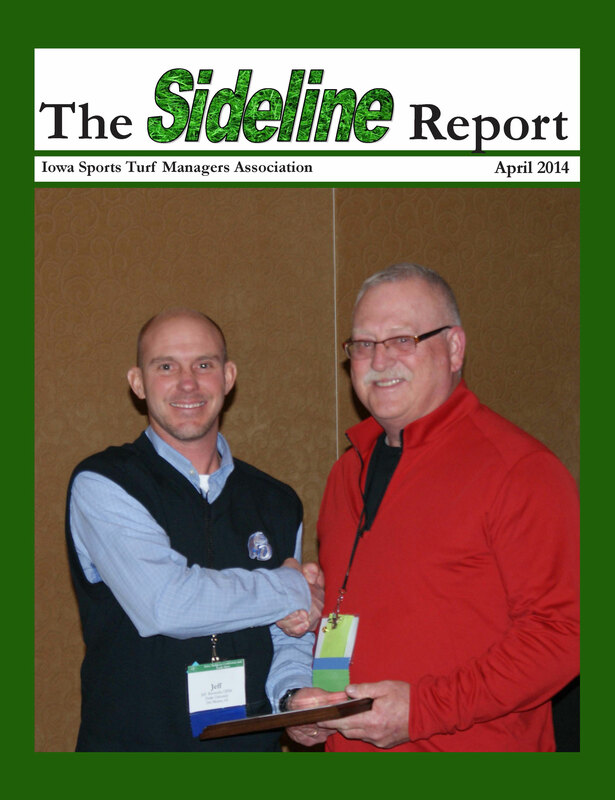 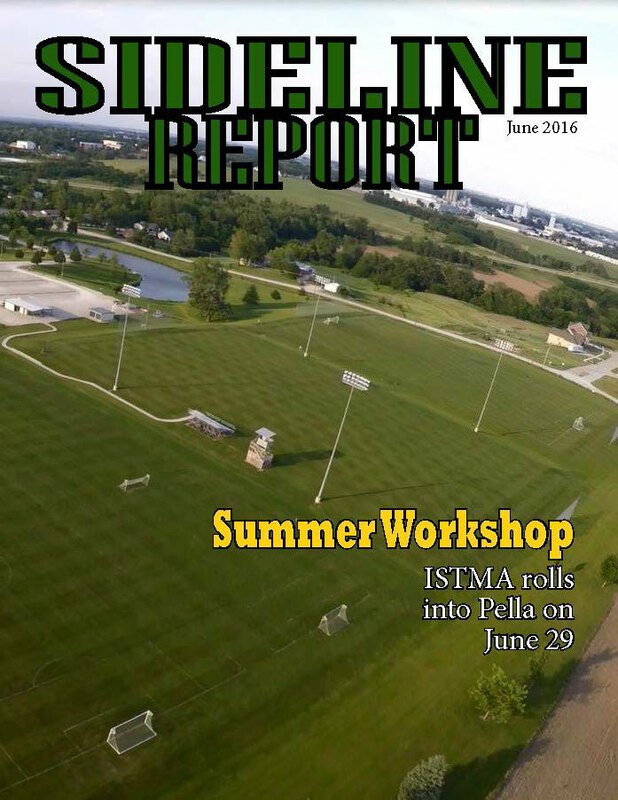 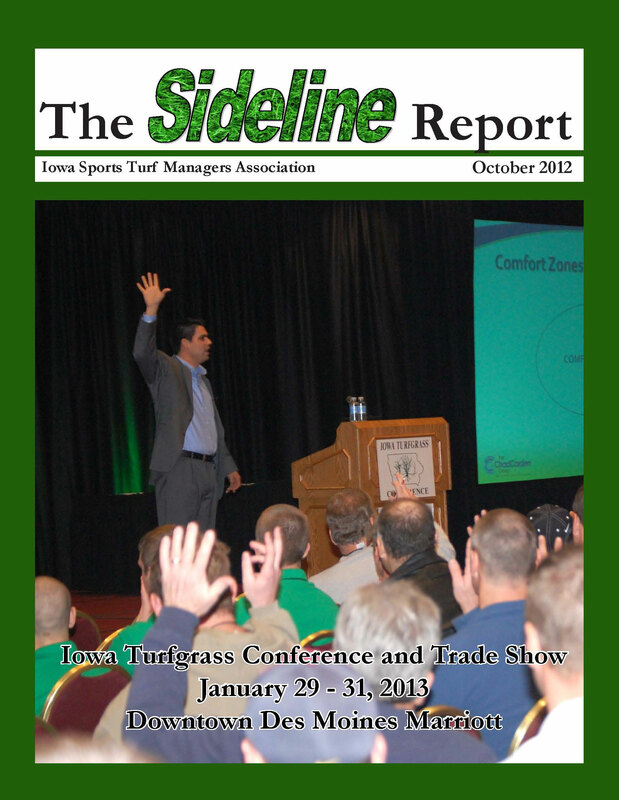 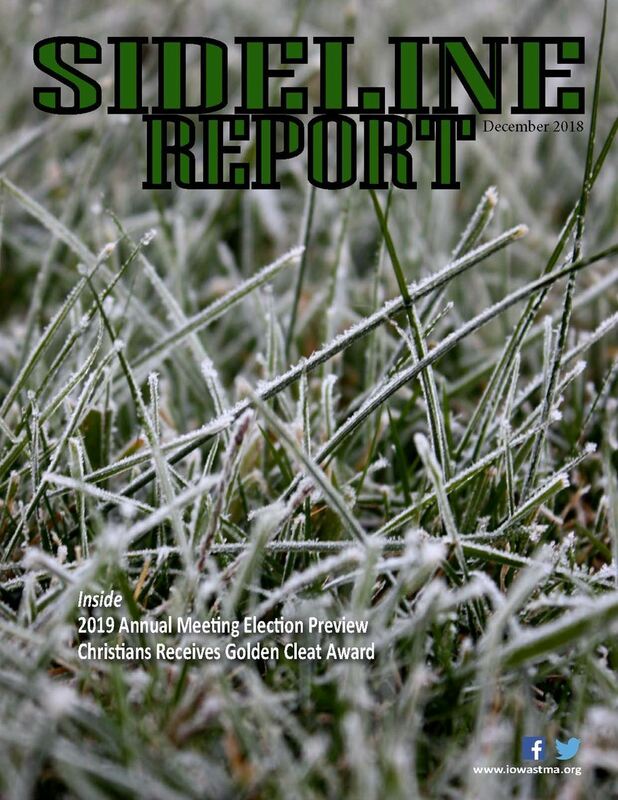 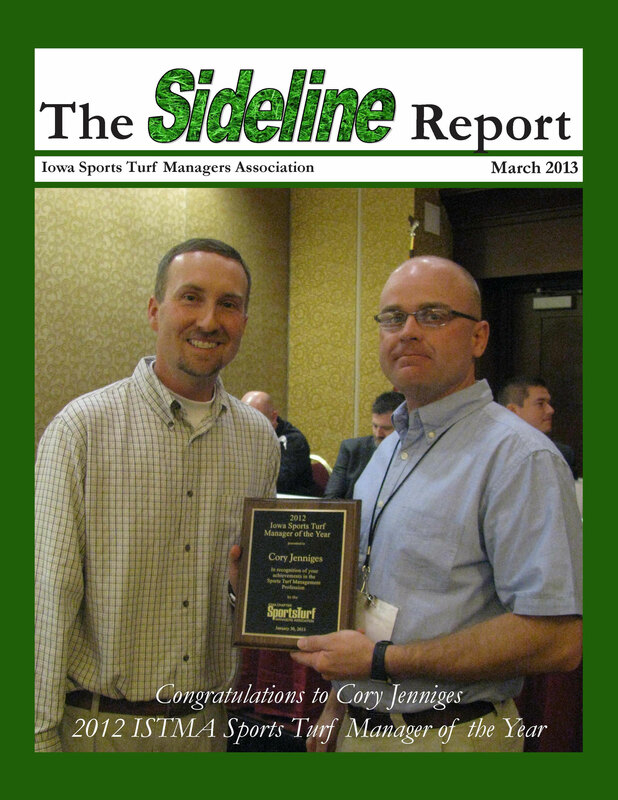 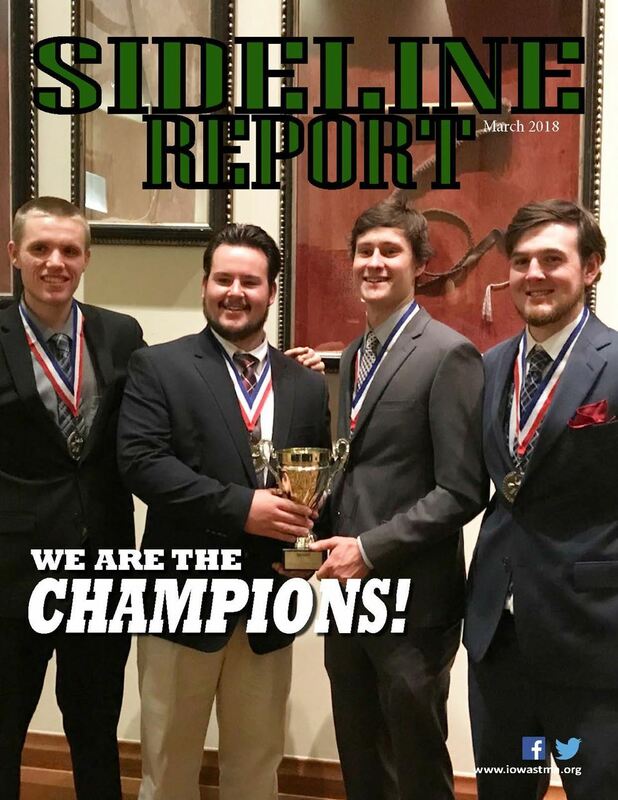 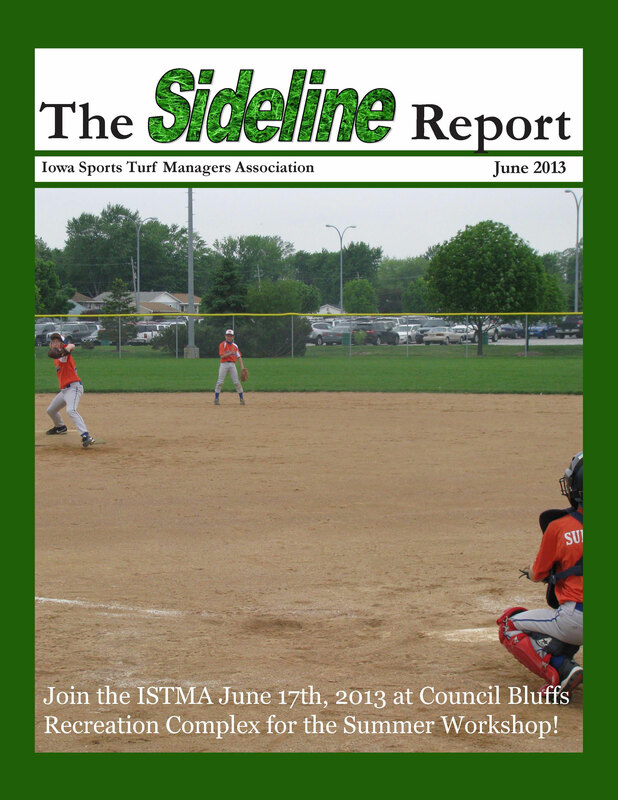 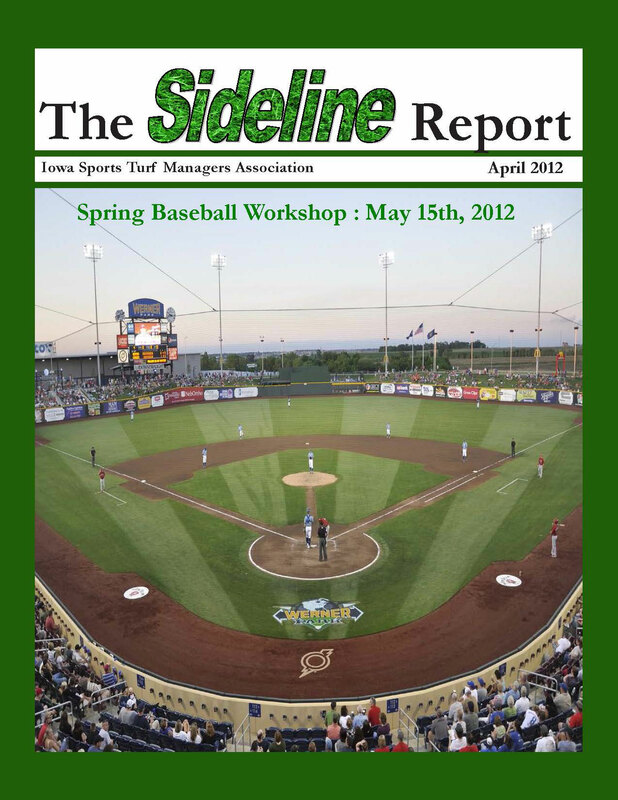 If you'd like to submit content for the Sideline Report, contact editor, Shawn Fopma, at shawn@iowaturfgrass.org. 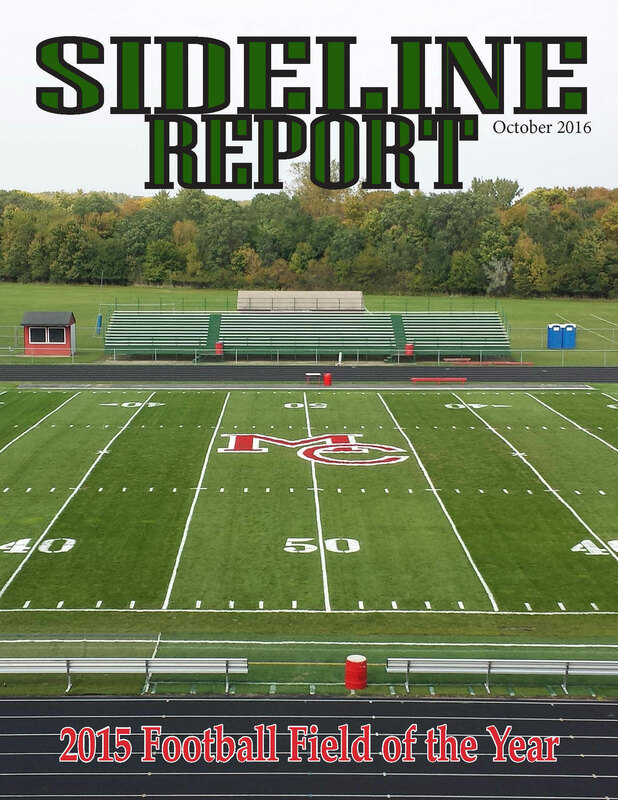 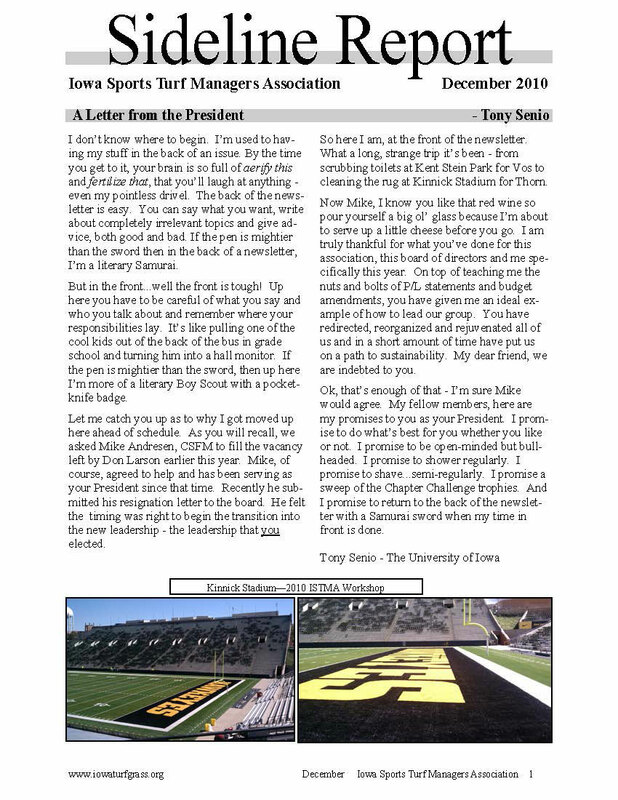 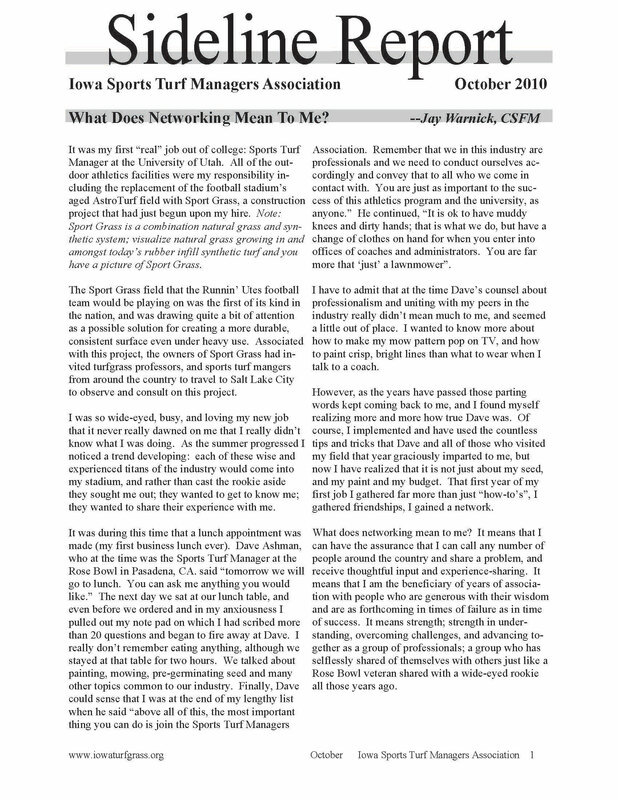 Interested in advertising in the Sideline Report? 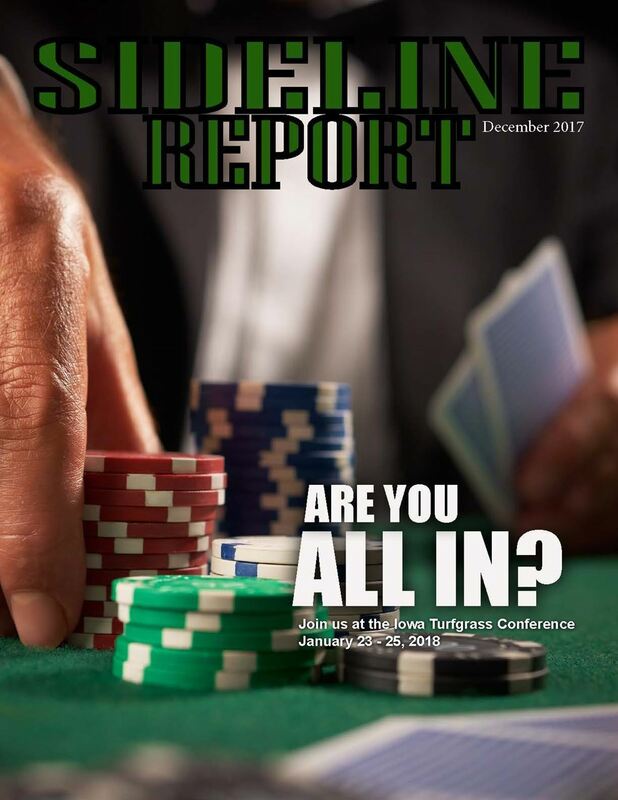 View the 2019 Ad Rates.